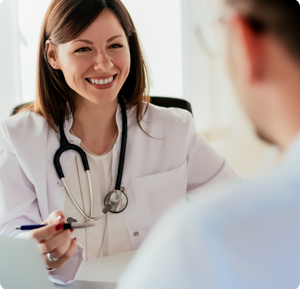 At North Shore Gastroenterology in Westlake and Brooklyn, Ohio, we want to make it easy for you to find the information you need to interact with our practice and come prepared for your visit or procedure. Below you will find links to these resources and more. If you have a question, please don’t hesitate to call the office you will be visiting and one of our friendly staff members will be glad to help you.